More than 22,000 people and organisations responded to Transport for London’s consultation on the transformation of Oxford Street. Almost half supported plans in full; 16% supported proposals but with concerns; and 33% did not support plans. 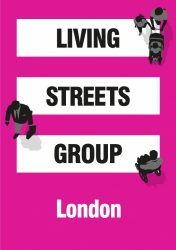 An additional 7,062 people wrote in supporting the proposals as part of a Living Streets campaign. Department for Transport has called for evidence on measures to boost walking and cycling. 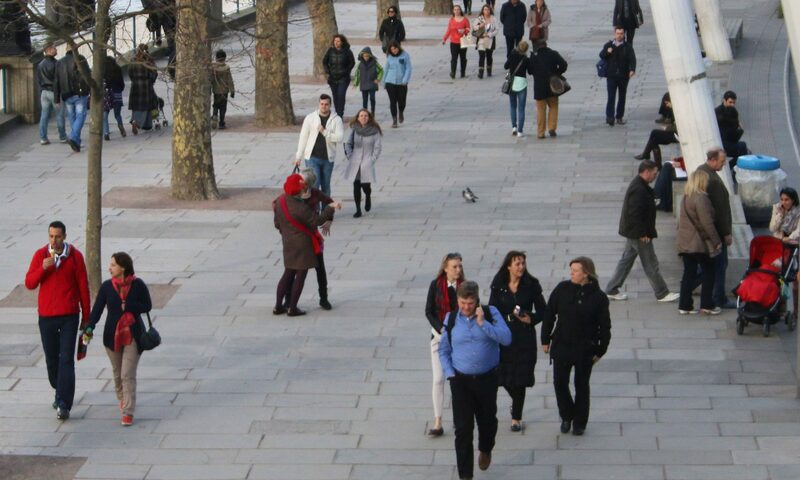 Read London Living Streets’ argument for why walking is better for shorter journeys. and London Living Streets’ Brenda Puech and David Harrison. Recordings of the main sessions are available on the Living Streets website. More material will follow. This week Prime Minister, Theresa May, launched the new National Planning Policy Framework. The main focus is housing, but there is a welcome mention of active travel. Paragraph 105 states that, forthwith, planning policies should “minimise the number and length of journeys needed for employment, shopping, leisure, education and other activities” and “provide for high-quality walking and cycling networks and supporting facilities such as cycle parking – drawing on Local Cycling and Walking Infrastructure Plans”. However, there are concerns that strategic plans could be weaker on health and wellbeing, and on adherence to the provisions of the Climate Act 2008. You have until May 10 to respond. The City of London Corporation is keen to get views on its long term Transport Strategy. Fill in the survey and be bold in asking for a major reallocation of road space to pedestrians and cyclists, and closing many roads to through-traffic. Also, see the amazing research the City has undertaken that reveals that pedestrians make up over 50% of people on streets in the City, but gain only 9% of street space.